Product prices and availability are accurate as of 2019-04-23 09:32:35 EDT and are subject to change. Any price and availability information displayed on http://www.amazon.com/ at the time of purchase will apply to the purchase of this product. 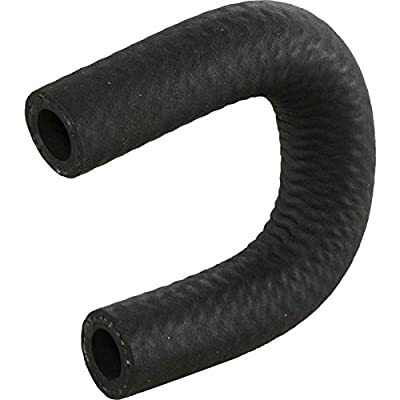 Replacement Hose Prevents Vacuum Leaks Eckler's Select Series This Corvette replacement pvc hose has been manufactured to meet or exceed factory specifications and performance. You will find the fit and function will work perfectly for your Corvette. You will also be pleased to know that Eckler's has sourced this pvc hose among other possible parts as the best choice for your repair or restoration project.